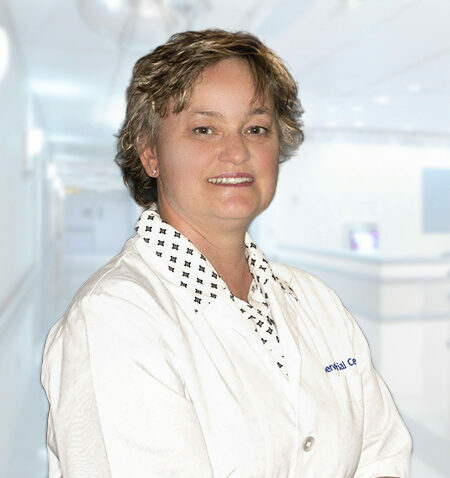 Sr Carine Tredoux has been involved in clinical trials since 2007 in various therapeutic areas (phases I-IV). Before her involvement in clinical research she worked as a registered nurse at Louis Leipoldt Hospital for 5 years and as Team Leader at Sanlam Health and Medscheme. She also worked as a Case Manager at Kuils River Hospital. She is married with two children. She loves camping, hiking and visiting Struisbaai.